Check out the Rayman Origins Demo! 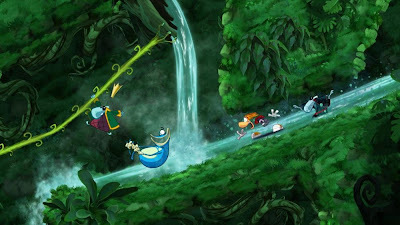 Rayman was one of the first popular PlayStation platformers, and it's nice to see that Origins is coming pretty soon. Ubisoft has released a demo of the game, and it gives you a chance to sample some of the levels in the beautifully rendered environments. 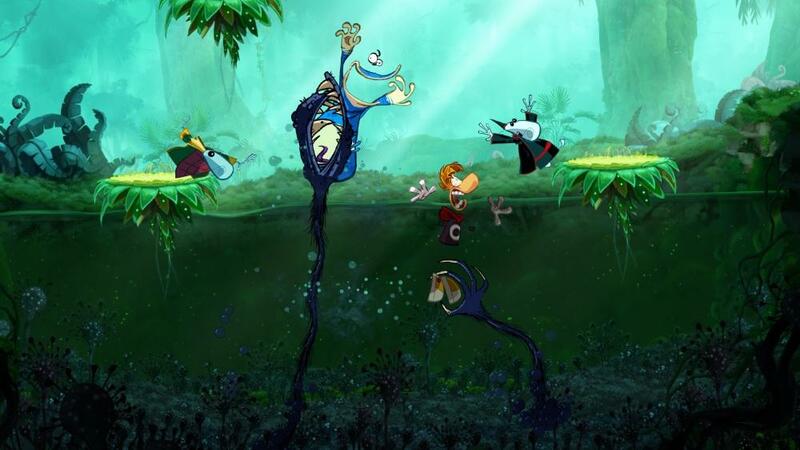 "Download the demo of Rayman Origins and immerse yourself in this gorgeous 2D platfomer! Explore the lands of the Gibberish Jungle and Gourmand Land and discover or rediscover the magical universe and legendary 2D gameplay that captured the hearts of millions of fans."